He also recorded some film of the BMW Z4. I mean actual film, with an old-school camera, because hipster. The photo shoot and interview are not yet available to read, as you’ll have to wait for the Mcv arch issue of British GQ to read and see it. Without having read the interview, we don’t know of Beckham’s experience with cars and/or track driving. But it’s still interesting to hear him say the Z4 is the “meanest car” he’s ever seen. 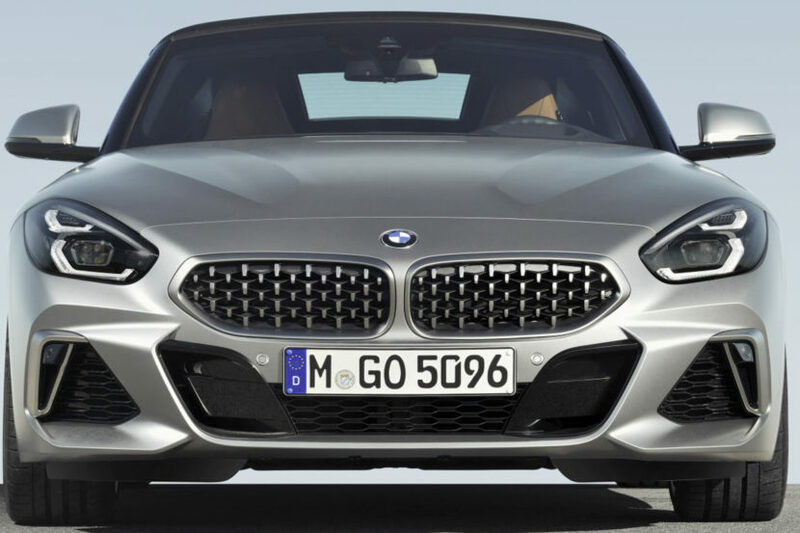 The BMW Z4 M40i is a quick car and it’s fun to drive but it’s no track monster. Hell, it’s not even the fastest or “meanest” convertible in its price range. Though, it does handle well and can slide about nicely, which is likely what he’s referencing. If you want to check out the entire interview and photoshoot, check back with British GQ in about a month or so.